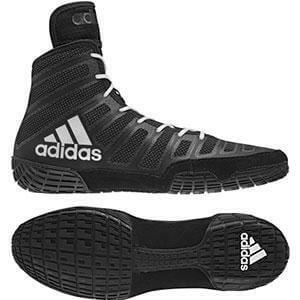 The original competition wrestling shoe. 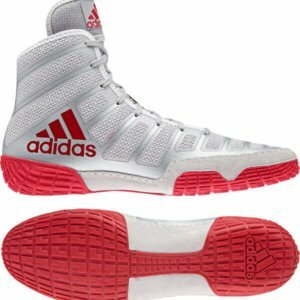 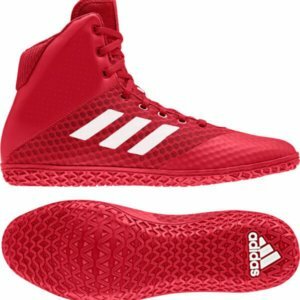 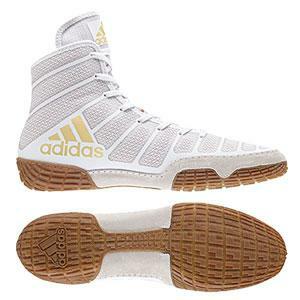 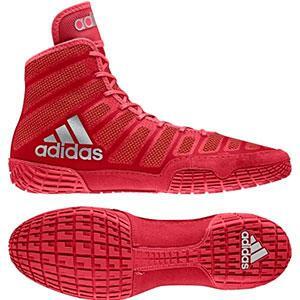 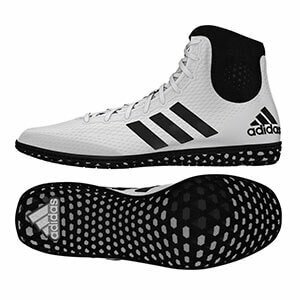 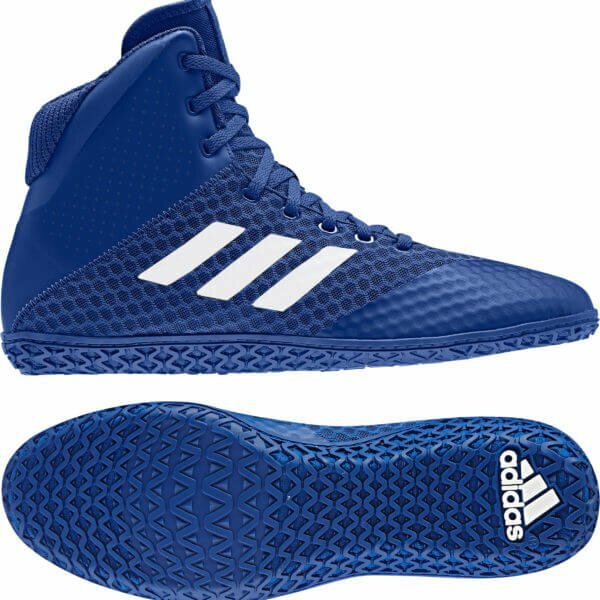 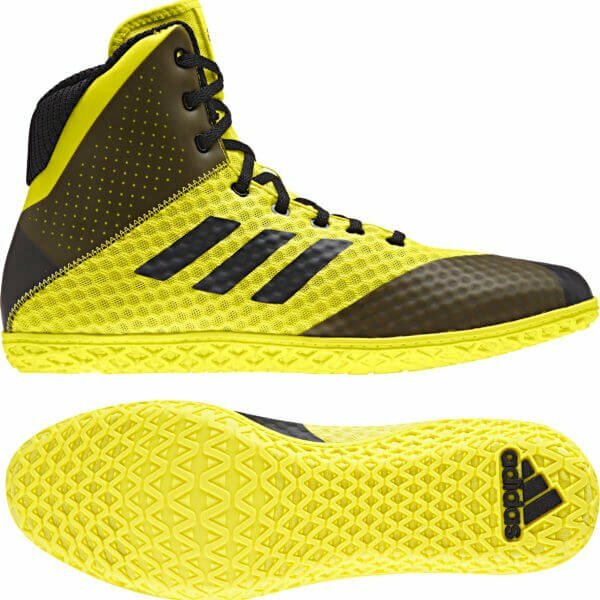 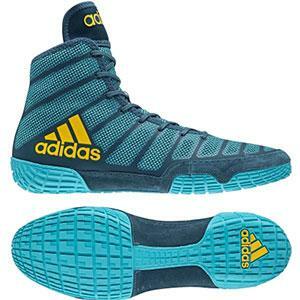 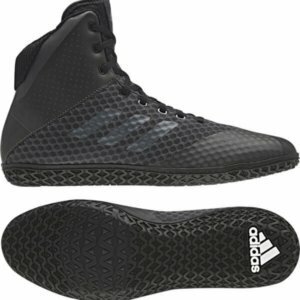 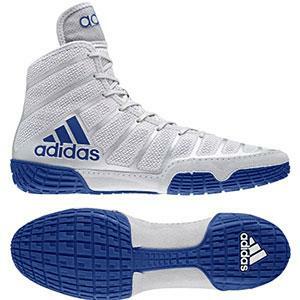 The Combat Speed is the standard to which all other wrestling shoes are judged. 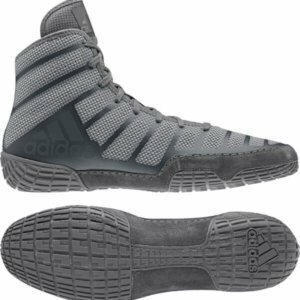 Sock-like t meets uncanny support in this ultra-lightweight shoe. 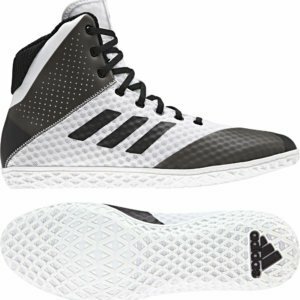 Mesh breathability and TPU stripe support.